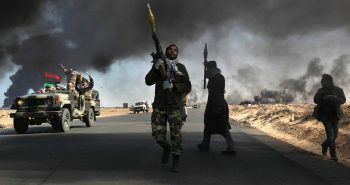 Warlord Khalifa Haftar, a military strongman in Libya who controls much of the east and commands the self-styled Libyan National Army (LNA), has been provoking an all-out military conflict in Libya. He menaces the internationally recognized government of Tripoli with the use of military force if he does not obtain what he wants. 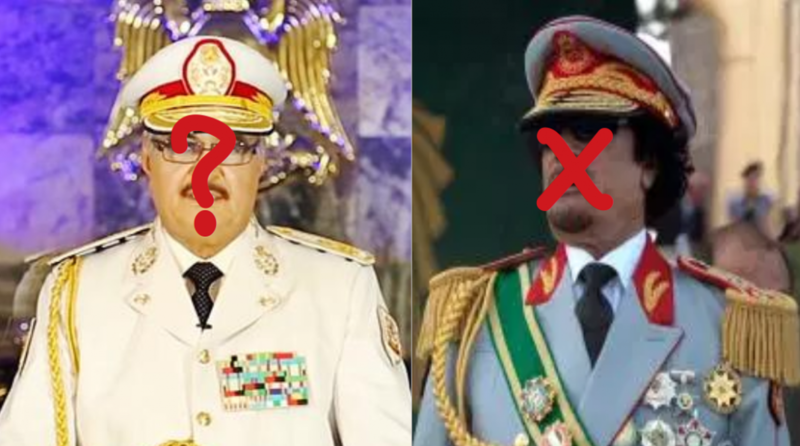 He threatens to march on Tripoli if he is not recognized as the country’s overall military commander. As such, the situation in the country could soon degenerate into a full-blown civil war. Haftar enjoys political and logistical support from Egypt, the UAE, France, Russia and others. It is believed that such support is connected directly with the wealth of the oil-rich Libya. It is through such international backing that Haftar has dominated the eastern part of the country and recently ventured to establish a foothold in the region of Sebha. In the meantime, Haftar has consistently refused to recognize the legitimacy of the Government of National Accord (GNA) and used negotiations to buy time. 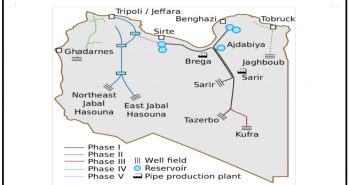 The struggle for control of Libya’s oil resources is a significant driver in the ongoing conflict. It is believed that Haftar is now in control of more than one million barrels of production a day; a capacity that allows him to gain a significant source of income as well as command militia groups. 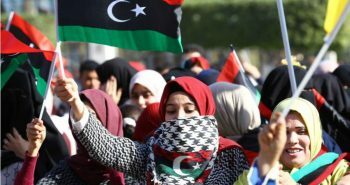 In recent years Haftar’s forces have expanded their foothold in large parts of Libya, and he has repeatedly expressed his attention to march on Libya. 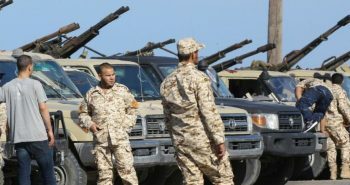 Currently Haftar’s forces are moving towards the western part of the country, which has prompted the internationally recognized Tripoli-based government to declare a military alert. 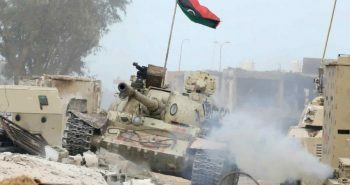 UN Secretary-General Antonio Guterres has expressed his concern about potential armed clashing with rival forces south of the capital Tripoli. 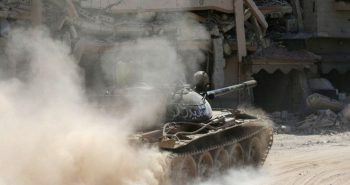 Despite the UN’s attempts to reach a negotiated solution between rival groups and forces, Libya remains divided. Although the UN called for an immediate ceasefire, Haftar seems uninterested in any kind of compromise. 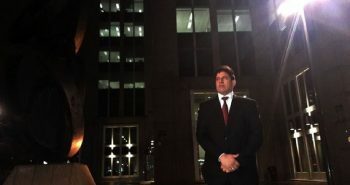 He wants to be a Gaddafi-style dictator, and his assault on Tripoli is broadly seen as a bid to change the facts on the ground ahead of a UN-sponsored national reconciliation conference later this month. A number of countries, including the UK, are demanding that sanctions be imposed on Haftar. It is widely believed that British and German governments could take a tougher line and impose sanctions, which may pressure France into condemning and opposing Haftar’s offensive. Europe is deeply concerned about a new steady flow of migrants and refugees to Europe. As a result, EU foreign ministers are expected to condemn the assault on Tripoli by Haftar and call for all sides to work together toward stabilization of the country. 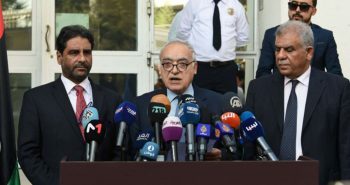 Haftar has since refused to recognize the GNA, claiming that it is beholden to militias, and promised to “liberate” Tripoli from these ruling militias. 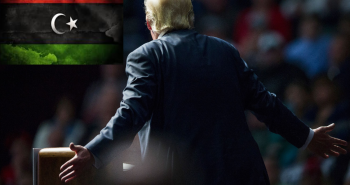 He has thus far been one of the primary obstacles to the implementation of the 2015 Libya Political Agreement (LPA), the U.N.-brokered deal aiming to form a unified Libyan government. Haftar does not seem interested in ratifying the LPA agreement or accepting any amendments, either. His actions ultimately undermine international efforts to seek a long-term resolution to the ongoing civil war. Viewed as a strongman against terrorism, Haftar has actually proven to be an impediment against a political solution. His decisions have undermined prospects of a peace agreement and contributed to a decline in security. 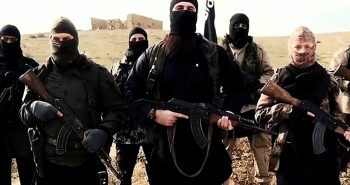 Consequently, a rise in guerrilla warfare and terrorism could ensue. Therefore, international and regional powers have the responsibility to put pressure on Haftar to accept the LPA in order to lessen the ongoing instability. There is no alternative to a negotiated solution. 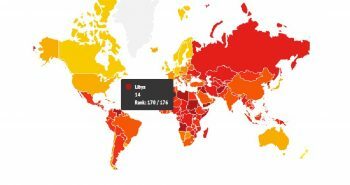 Libya requires a determined leadership, empowered by the rule of law, as well as democratic institutions adhering to inclusive policies in order to reverse the rapid deterioration of the country. Libya needs a government, institutions and a constitution that can provide stability in the post-conflict environment. This, in turn, will lead to the disarmament and reintegration of militias, and mediate between competing interests and power centers. A sustainable political transition must be ensured while countering terrorism as well as fighting smugglers and weapons proliferation. 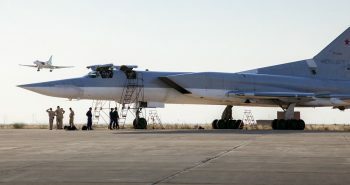 It is evident that the Libyan conflict cannot be solved militarily, and none of the parties are able to conclude a military settlement to their advantage. 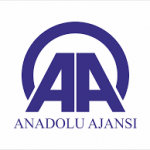 International powers must therefore encourage a political settlement, which could persuade all Libyan parties to accept a political solution and work together toward stabilization of the country. According to the 2018 BP Statistical Review of World Energy, Libya has the largest proven crude oil reserves in Africa with 48.4 billion barrels. 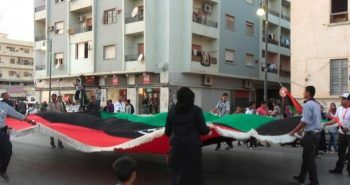 Libyan people could have a chance to use their own rich resources to begin the process of rebuilding a shattered state. Failure to do so would lead to more conflicts. Therefore, the first step should be holding national elections, which are necessary to stabilize Libya. 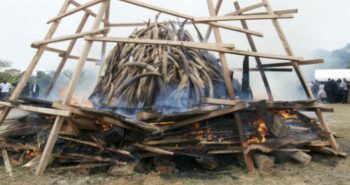 Otherwise, a lack of political resolution would pave the way for renewed violence. The longer Libya goes without elections, the more dangerous the political vacuum will become. This will perpetuate the precarious economic situation and perhaps cause a permanent collapse of central governance. More importantly the role of Haftar, which has yet to be resolved, remains the principal obstacle in unifying the country. Thus, international and regional powers have a responsibility to reach a consensus and pressure Haftar to bring peace and stability to the country. 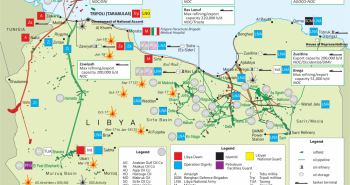 The Libyan crisis affects not only Libya, but the region at large. A tangible strategy for stabilization is thus crucial at this stage. 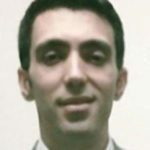 Ferhat Polat currently is a deputy researcher at the TRT World Research Centre. He is a researcher in North African Studies at the Institute of Arab and Islamic Studies in Exeter with a particular focus on Turkish Foreign Policies. His interests include Mideast politics and their influence in North Africa, and particularly the potential for stronger economic, political, and social partnerships. 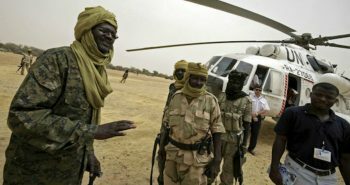 Who backs the enmity between Haftar and Sudan?